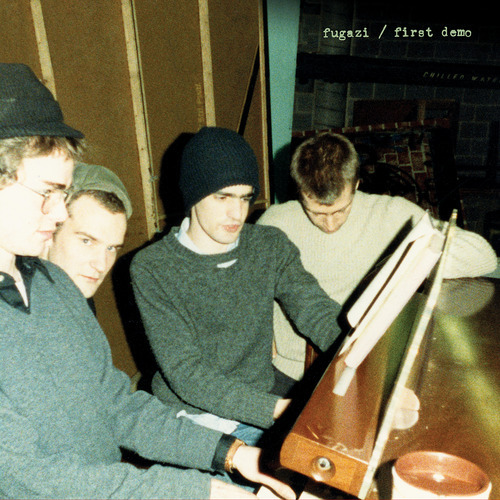 Legendary DC punk band Fugazi is releasing these days their very first demo, recorded in 1988, after the band had played just ten shows together. In Defense of Humans is the only song in this 11-track record that was previously released, as it’s been on State Of The Union a compilation released in 1989. Dischord has also uploaded all the available live recordings of the band’s archive on the Fugazi Live Series website, documenting and offering for purchase almost 900 shows from 1987 to 2002. Just like back in the day when the band handed out the tapes of this recording session and encouraged the fans to share it, First Demo is now available for free streaming.